Learn it. Live it. Love it! 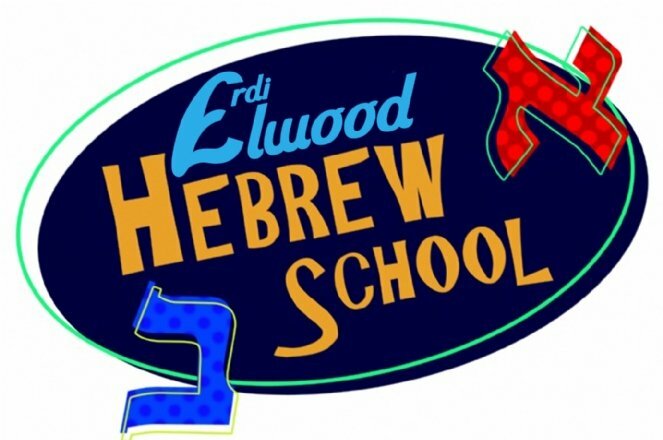 The Erdi Elwood Hebrew School has a stimulating and friendly environment, where children can embrace their Jewish roots and gain a true sense of Jewish pride. 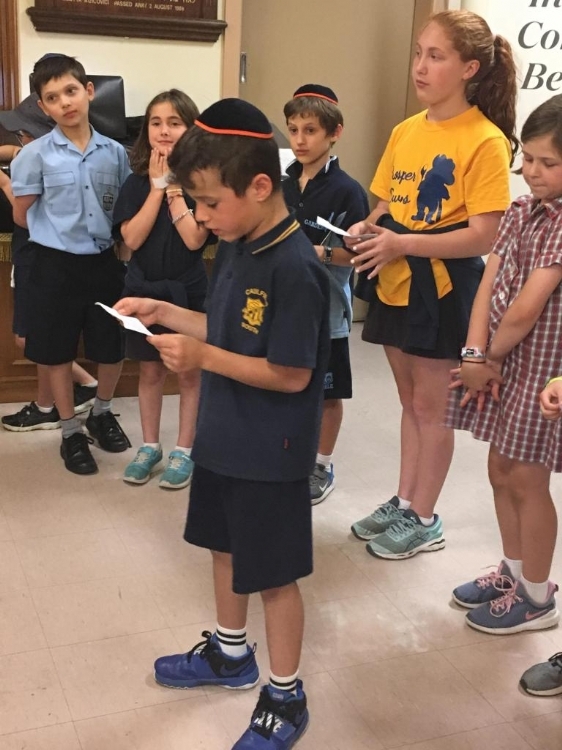 Throughout the year the children will cover Hebrew reading and writing, Jewish festivals, our history, Israel, the Torah, Jewish pride and values and so much more. All lessons are run in a fun, interactive way including arts & crafts, plays, activities and workbooks. Classes are kept small to give each child the attention he or she may need. Our goal is simple: By year's end, along with the Aleph-Bet, Holiday learning and Hebrew literacy, your child will have developed a deep love and appreciation for their precious heritage, imbuing their every day with a sense of pride and purpose. Our underlying approach is for the children to enjoy the time spent at Hebrew school so that they are left with positive feelings and fond memories of their Jewish education. Our school welcomes every Jewish child, regardless of religious background or level of observance. It is for this reason that we do not require any membership or prior affiliation to be part of our Hebrew School family.